With C2C Festival just a couple of weeks away and everyone getting excited, putting playlists together, packing suitcases already, planning meet ups, scheduling shows, we thought we were ready, we thought we could calm down a bit…then the wonderful Kacey releases two new songs from her up and coming release Golden Hour and it is back to freaking out again. Today, Kacey has released the songs Butterflies and Space Cowboy and now her C2C performance is going to be even more exciting. Oh it’s nice to have Kacey’s voice belting out new music from my stereo again. Kacey’s velvety, smooth voice melts and certainly gives us Butterflies (yep, pun intended). This mid tempo song is quite simple in many ways but more beautifully so. The gentle melody with its country twang is thoroughly soothing and a great mood setter for a Friday morning. I am already swaying along and pretty sure the whole of the O2 will be when we get to hear this song live. Is it different to her previous material? Yes and no…it still has that Kacey stamp on it which is kind of sleepy and hypnotic but you can also tell that Kacey is in a different place in her life, happier. Butterflies is adorable, very loveable. This country ballad is gorgeous and has a very emotional story to it. 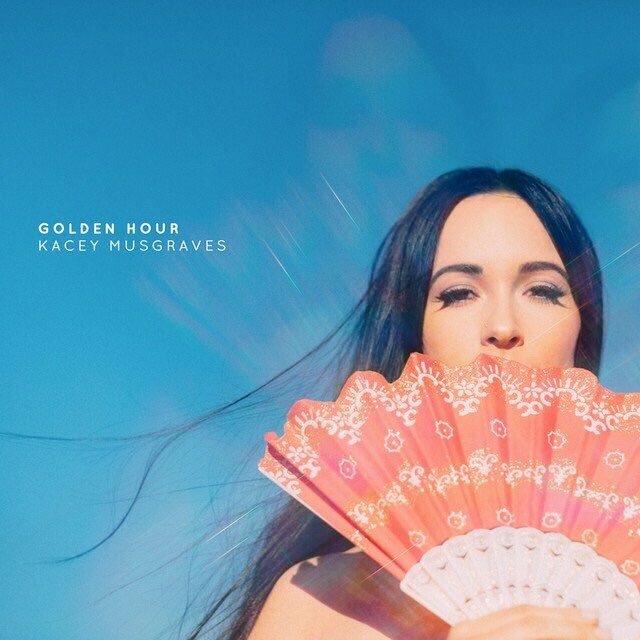 No Kacey hasn’t fallen for an astronaut but instead sings of giving someone space and the end of a once strong relationship. Thoughts go straight to Misa but it doesn’t mean this song is about him. 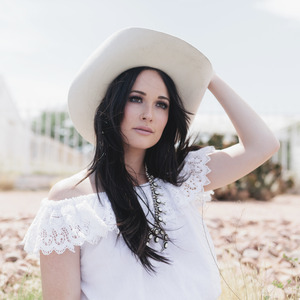 This is yet another stunning track from Kacey who has yet again delivered a very emotinally honest song which pulls at your heartstrings. Kacey has the power to captivate her audience with just a single note. I cannot wait to see these songs come to life at C2C Festival and watch Kacey bewitch the O2 Arena with her magical performance. When we last wrote about Kacey, she kindly answered a few questions regarding C2C and her UK fans so have re-posted below, simply because she loves us fans and we love her. When you first played in the UK as a headliner to a capacity of 350, did you ever imagine that you would become a headliner at C2C Festival at the O2 Arena to an audience of 20,000 in just five years? When I first started coming over I was content with the petite crowd that I was surprised to even see at Bush Hall. I’ve never headlined for an 02 sized crowd so this will be a milestone and a fun challenge for me. I’ve experienced lots of special milestones thanks to the UK and I’ll be forever grateful. I left the UK on such a high note in 2015. I’ve been wondering how I would be able to top one of the best moments of my life; selling out Royal Albert Hall. Headlining C2C is a giant honor and the perfect way to come back! We, the UK see you as an honorary Brit – How would you describe your fan/artist relationship with the UK ? as it really is rather special . I have a very special connection with the fans in Europe and especially the U.K. They have really embraced my songwriting and I’ll keep coming over as long as they’ll have me! It’s incredible and one of my favorite things to do.